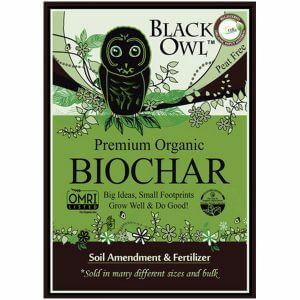 Biochar Q&A - Walt's Organic Fertilizer Co. 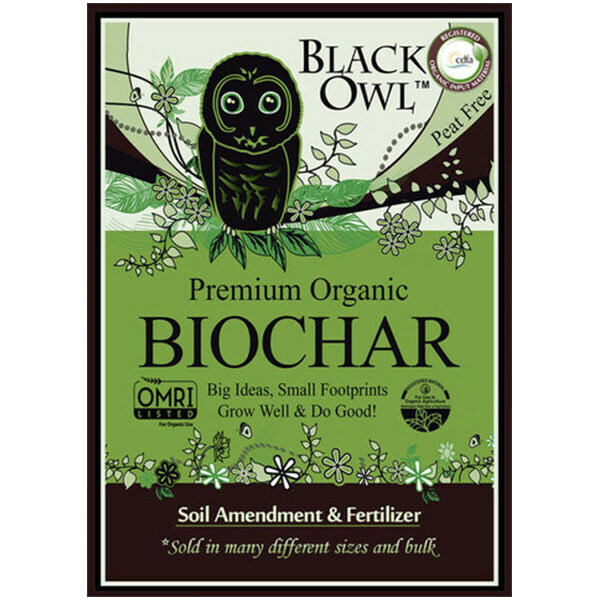 Question: How many square feet of bed space will a one cubic foot bag of biochar cover? Answer: 10 to 20 square feet would be about right.